The unification of the Football Association of Ireland and the eircom League was completed today at an extraordinary general meeting in Cahir, Co Tipperary. 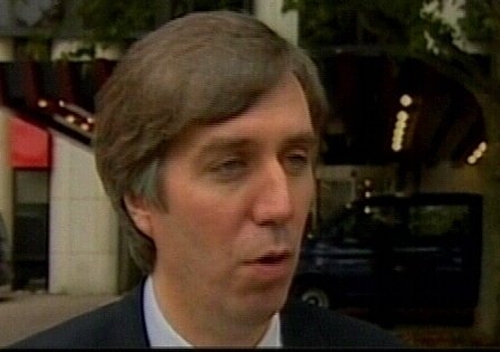 Delegates unanimously voted for all 12 rule changes necessary to complete changeover and the FAI will take over the running of the eircom League at the end of the 2006 season. 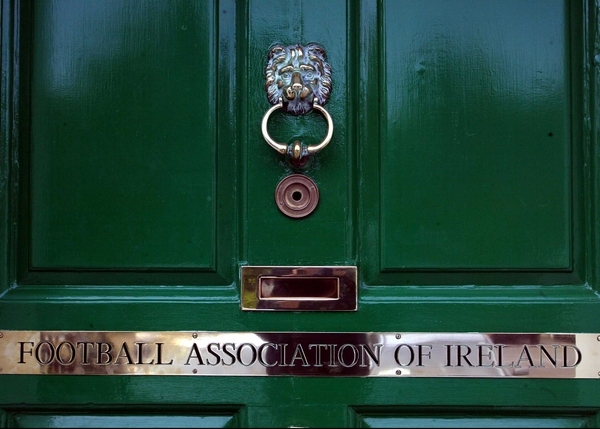 Welcoming the historic decision the FAI chief executive John Delaney said: 'This is a momentous day for Irish football because it brings the senior game under the direct control of the FAI. 'Over the past few weeks members of the board and the executive have travelled around the country briefing all our stakeholders on why this merger needed to happen and we received full backing from all strands of the game. The meeting also unanimously voted in 17 other changes to the association’s rules to ensure they continue to conform to FIFA statutes as well as dealing with disciplinary, appeals and arbitration processes in addition to other alterations.